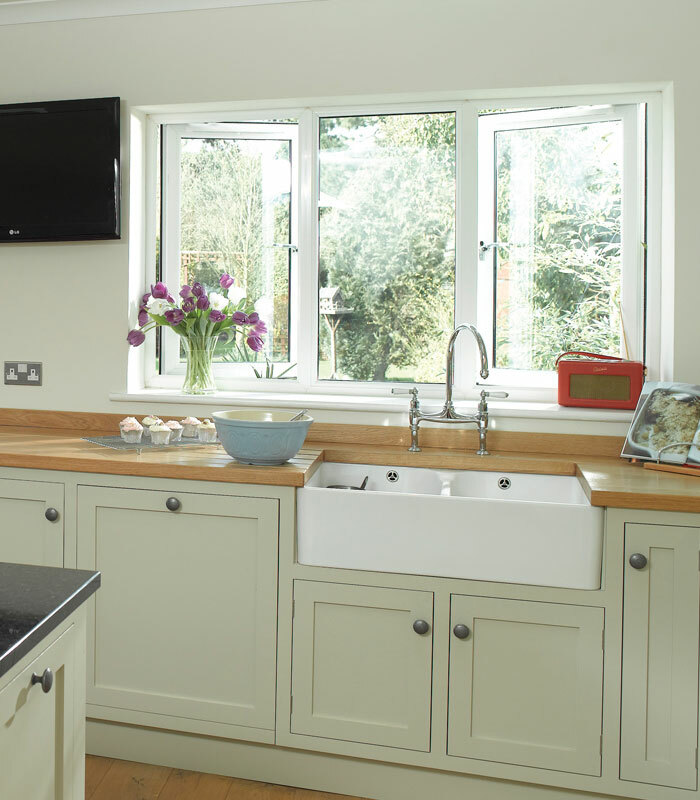 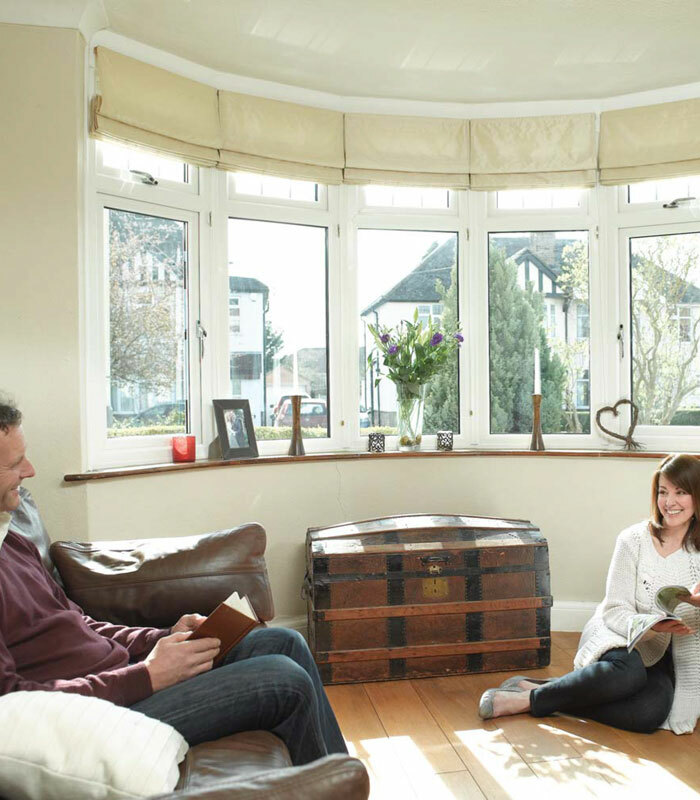 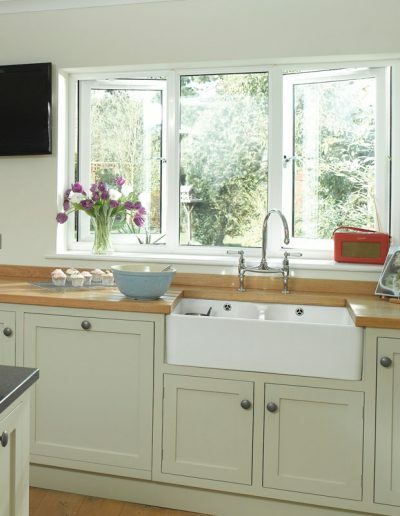 Our range of REHAU UPVC windows combine the latest in window technology and design. 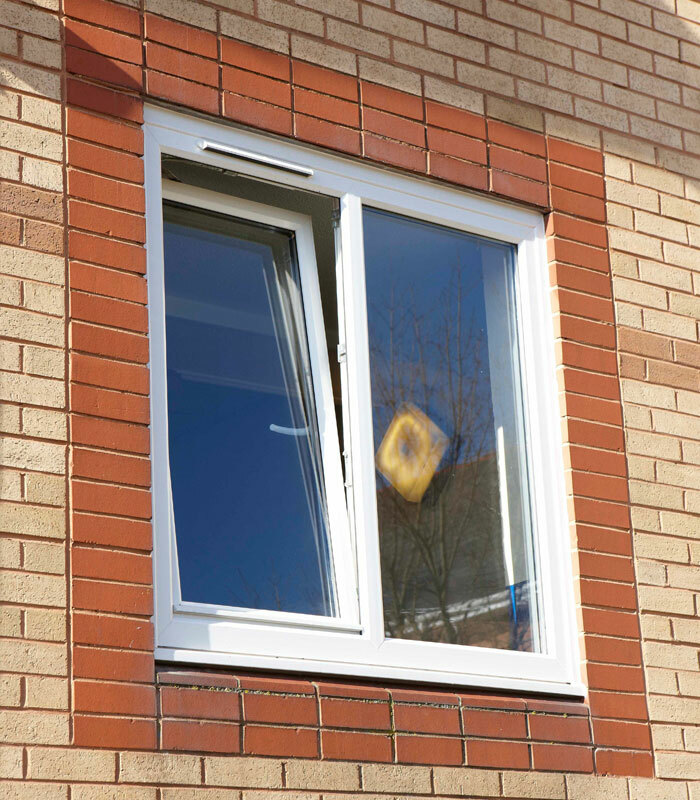 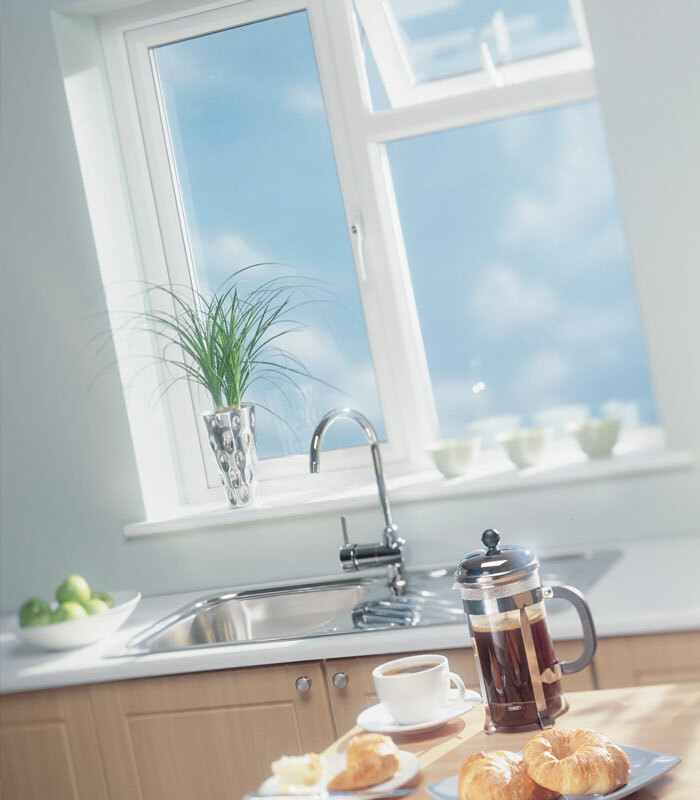 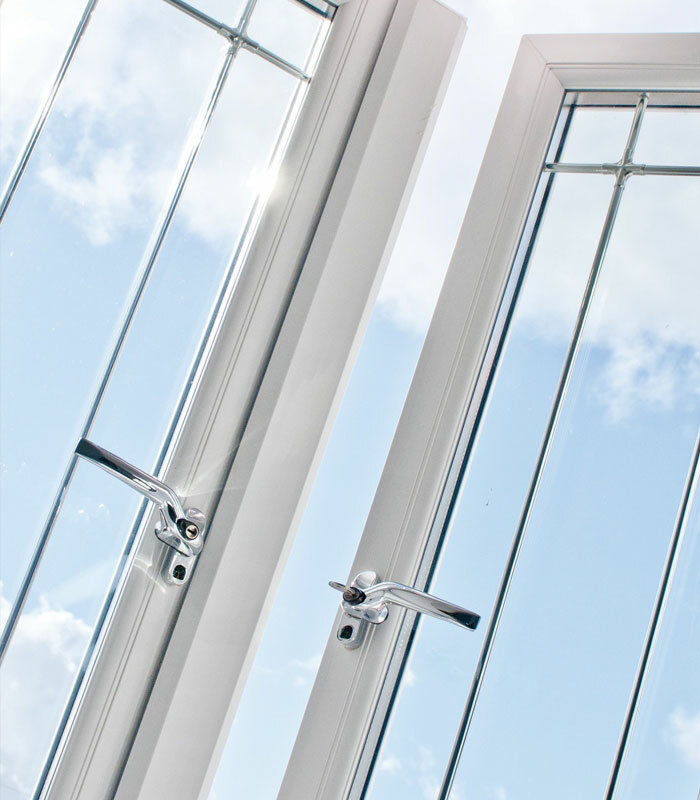 With a range of ancillaries available in both REHAU Tritec and Total70 we are able to supply anything from a single casement window to complete bay window or porch. 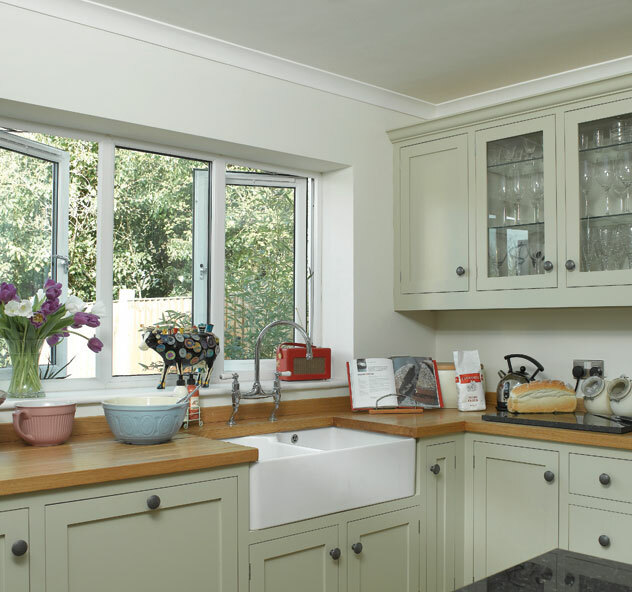 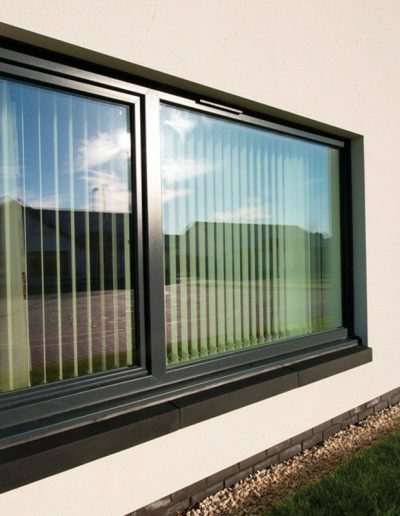 Elegant and attractive, yet practical and durable, our systems offer unrivalled quality and style. 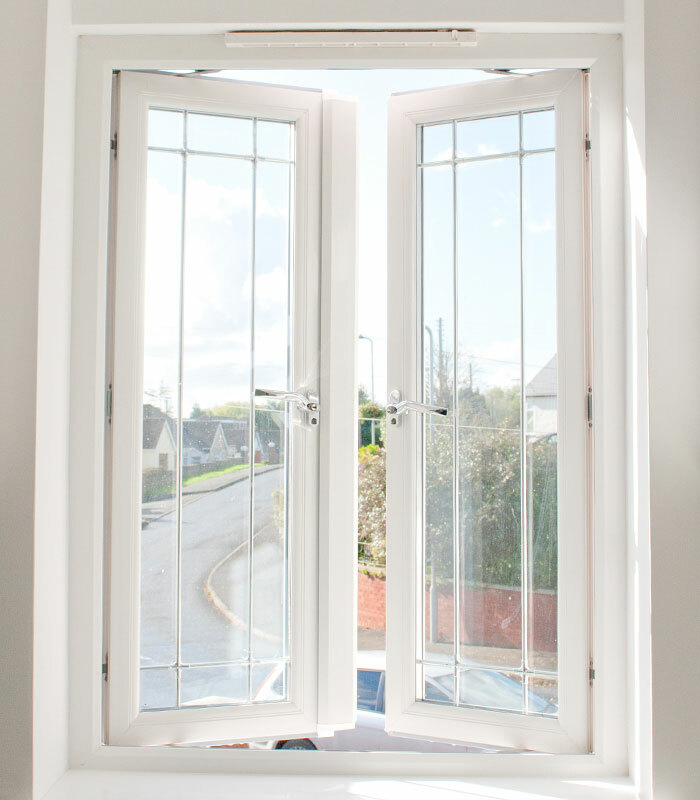 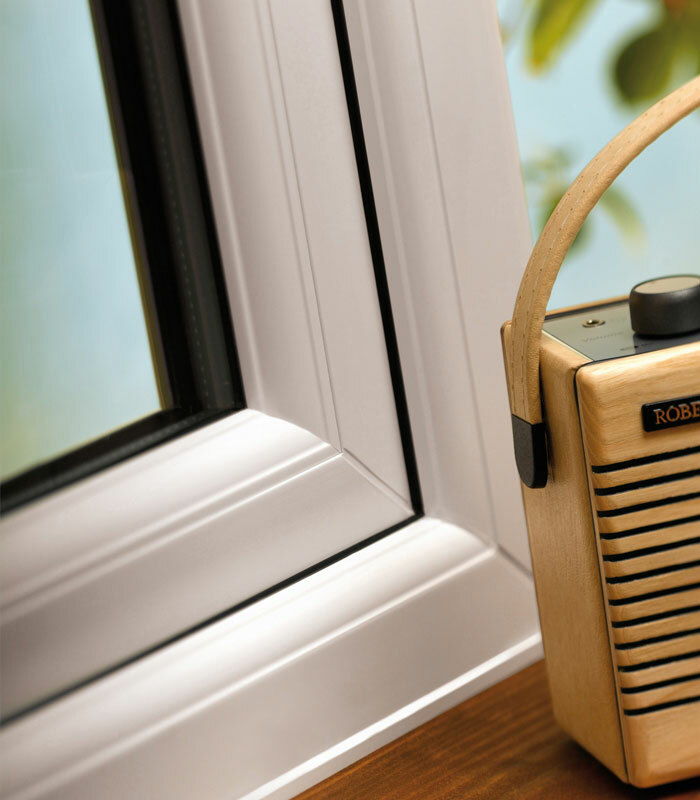 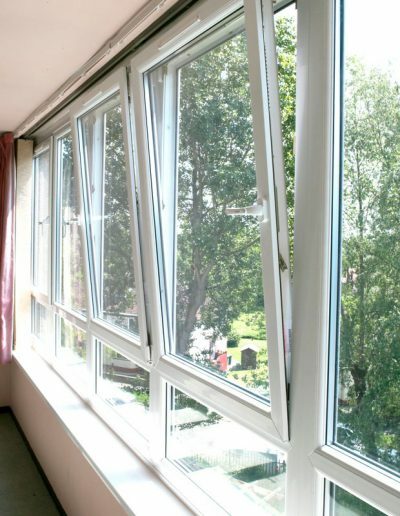 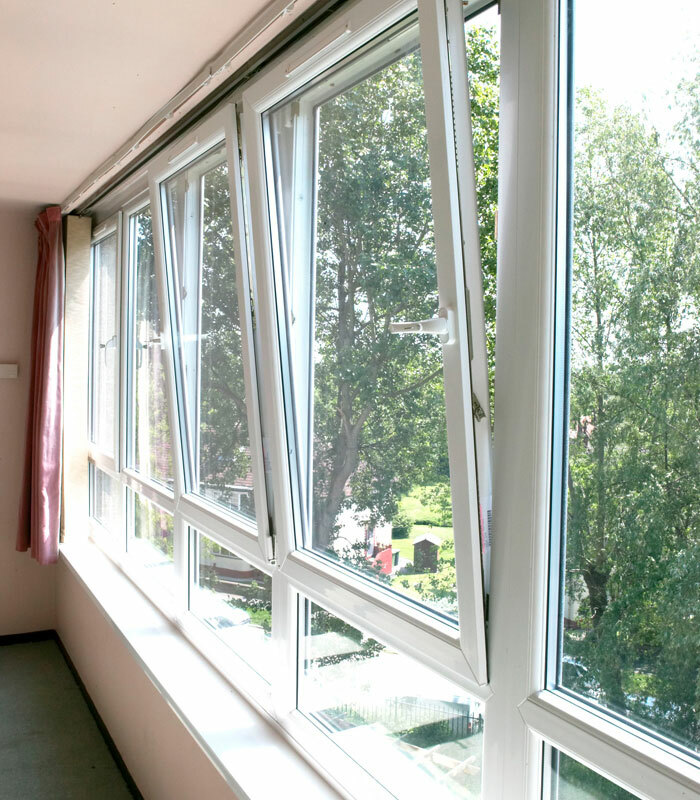 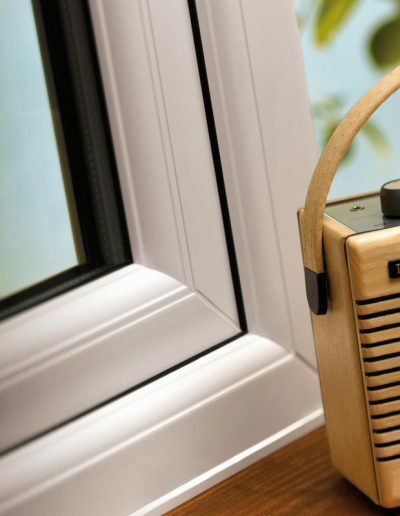 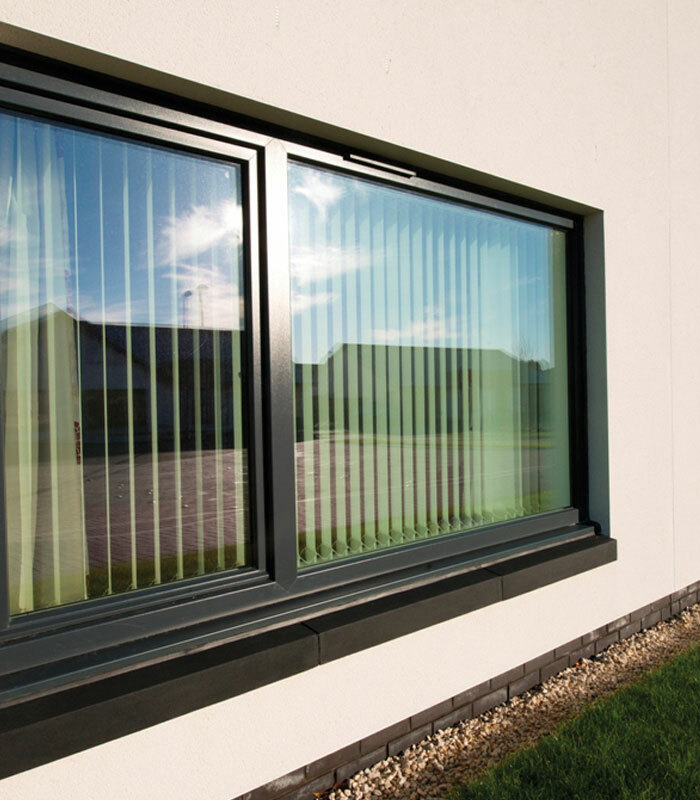 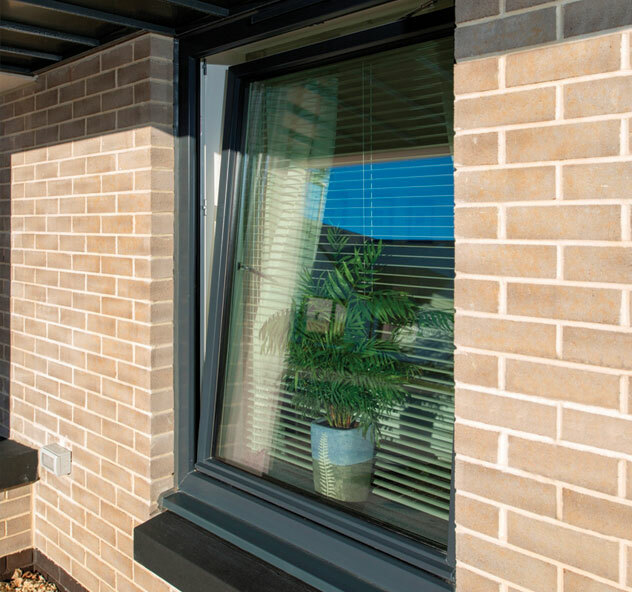 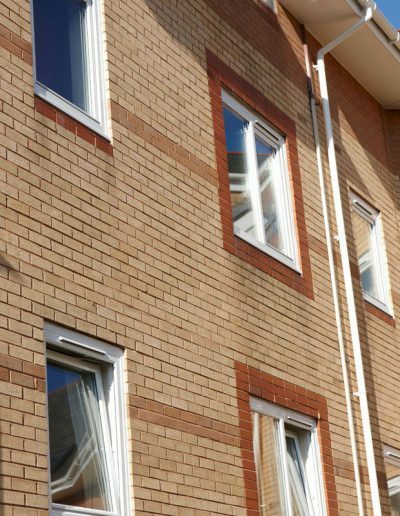 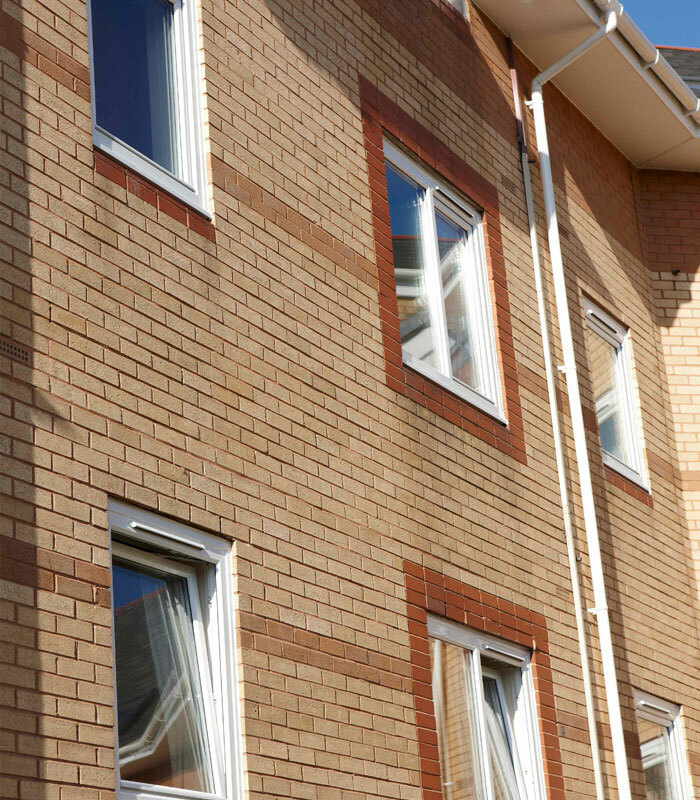 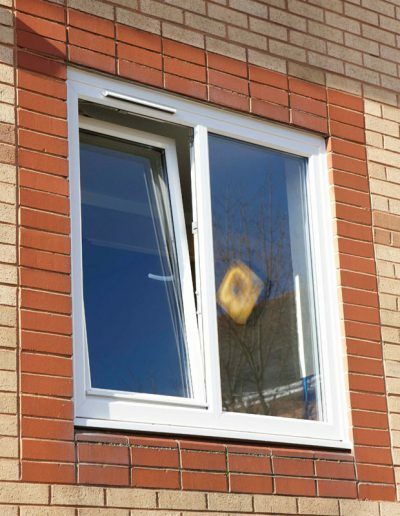 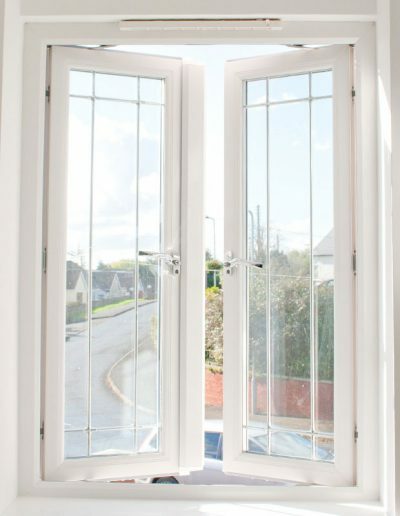 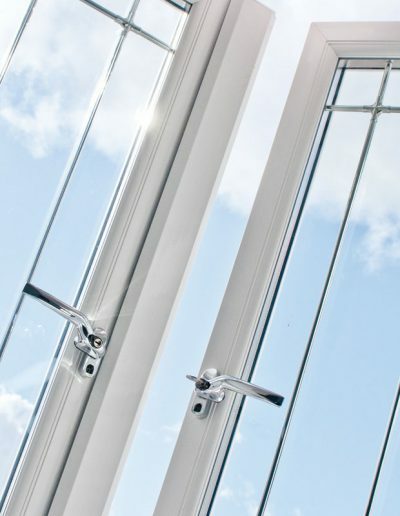 All manufactured in our state of the art fabrication plant to demanding British standards, such as ISO:9001 and conforming to BS7412 PAS24 security standards, you’re guaranteed a window that not only looks great but performs to an exceptional level. 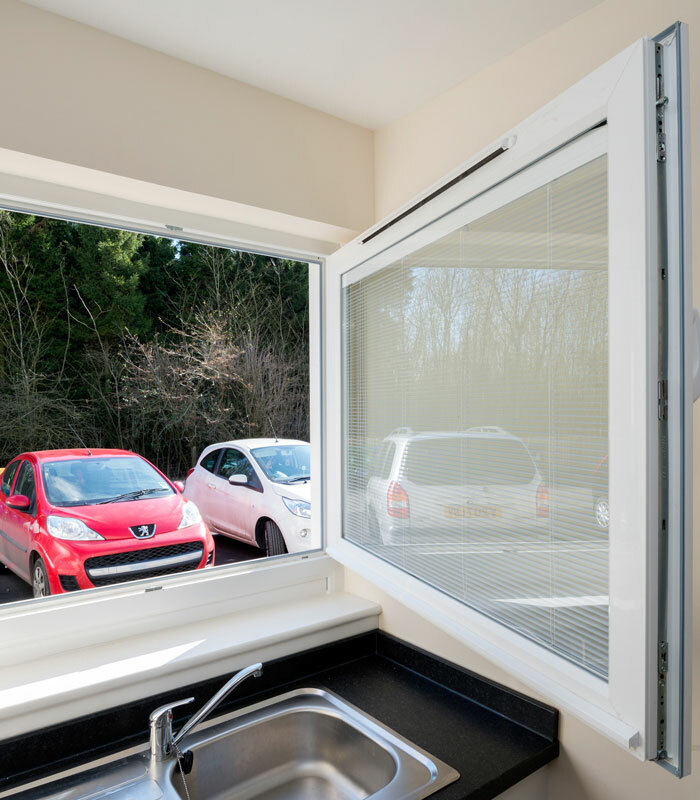 Our systems allow your customers to enjoy not only reduced noise levels and greater security, but also when combined with our state of the art glazing provide some of the greatest Window Energy Ratings to date. 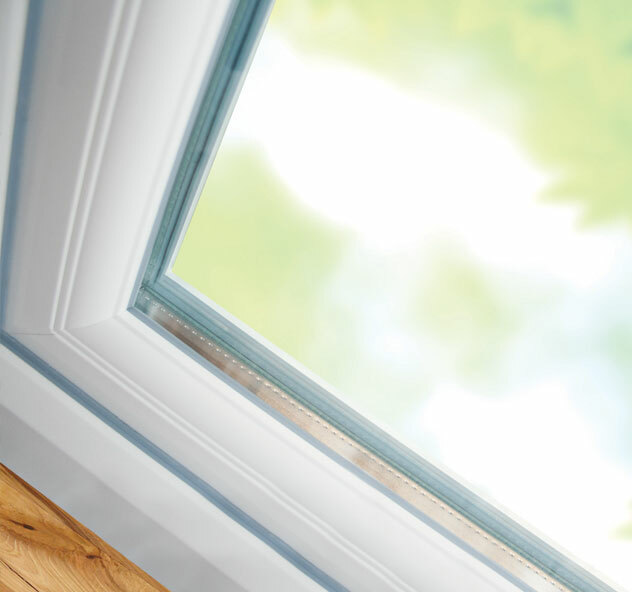 Available in A*, A+, A, B & C ratings, we guarantee you a product that’s not only stunningly detailed but packed with benefits leading to easier selling.